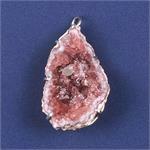 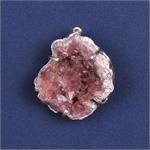 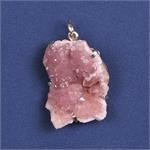 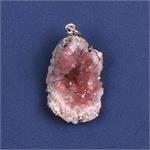 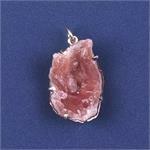 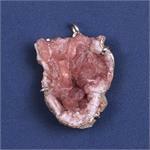 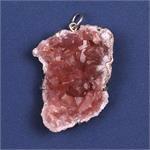 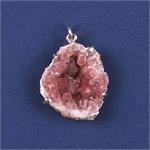 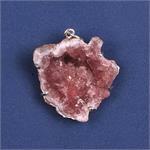 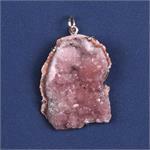 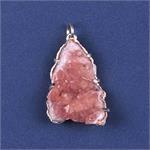 Crystal Healing Energy: Pink Amethyst is very definitely a beneficial stone for emotional healing. 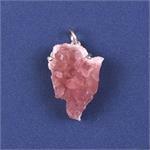 It helps one make a conscious and loving connection with one’s inner child, and to bring one’s whole psyche—including the inner child—into a state of union and integration. 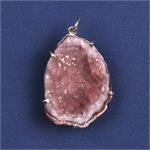 The presence of Pink Amethyst can be a positive catalyst for processing sorrow and grief, and it helps one keep the heart open, even through painful times. 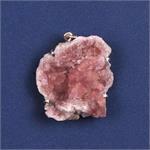 The comforting currents of these stones can help to restore joy and peace in one’s heart and soul.